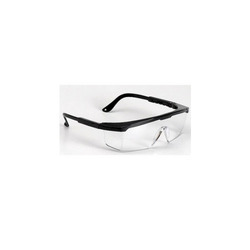 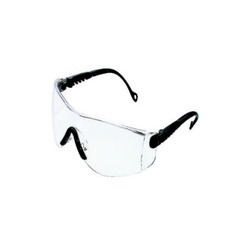 META SAFE offer Safety Goggles and Spectacles in toughened lenses META SAFE provides best range of eye protection goggles. 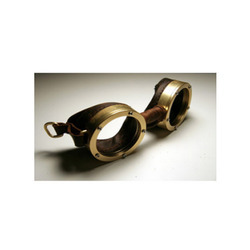 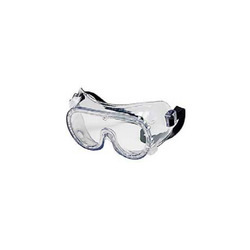 Goggles differ from industry to industry. 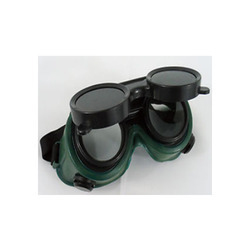 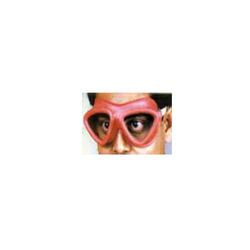 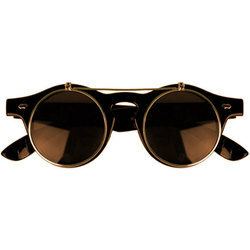 Engineering, Chemicals, Cements, Fertilizer and Welding industries use different type of goggles & spectacles. 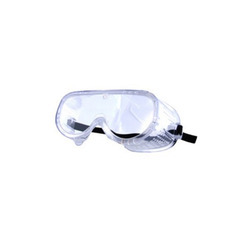 Goggles such as Bocal, Rubbers, Leather, Panoramic, Punk, Coverall spectacles, Clear safety, Welding, Cutting, Heat resistance, Blue cobalt, Flip up type are available. 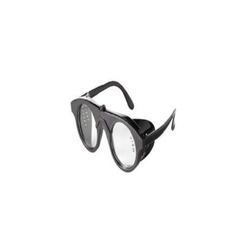 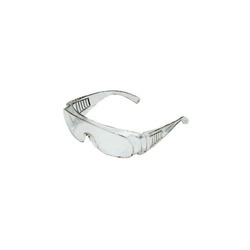 Poly carbonic lenses, One Piece, Two Piece reduce the weight. 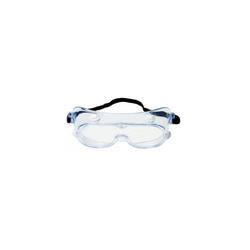 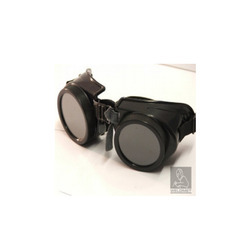 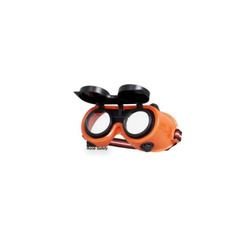 META SAFE also offers Worker, Supervisor, Officer and other various type of goggles.